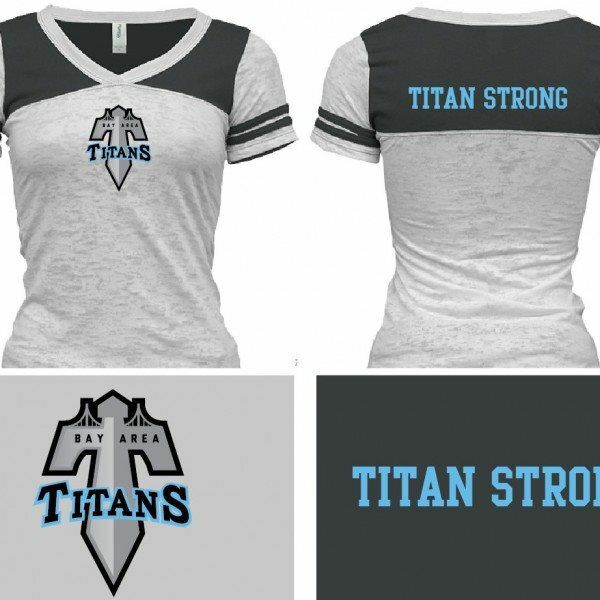 Show your Titans pride in this amazing football tee. Burnout pattern gives this classic football style tee an edgy twist. 50/50 cotton-poly burnout pattern body with 100% cotton contrast shoulder inserts & sleeve stripes. Deep V-neck. Side seams, double-needle stitched sleeves. 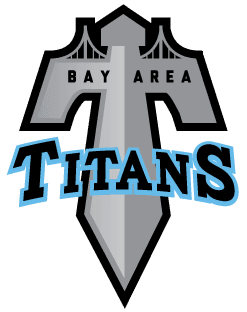 The Titans logo is silk screened on the front with the Titans creed “Titan Strong” silk screened on the back in our signature baby blue.